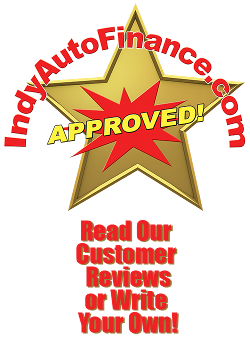 Indy Auto Finance of Indianapolis, Indiana, specializes in auto sales and bad credit auto financing for people with poor credit, repossessions, or for first time auto buyers. Focused on people, we do everything we can to ensure you get the financing you need. Featuring quality vehicles and selection with over 250 vehicles to choose from, you're sure to find a make and model that suits your needs. 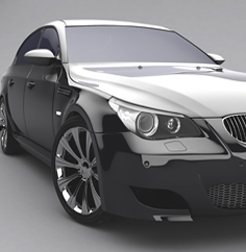 Our dealerships offer selections, selections and more selections, we also provide financing and loan solutions for all individuals, regardless of your credit situation. Trust us to optimize your financing, working strategically with banks and lenders to get you the best financing and loan options available. We'll find low down payments and low monthly payments for any of our bad credit, auto financing customers, and ensure that every single customer receives the automobile finance solutions they deserve. Working closely with our clients, we'll use every available avenue to optimize your financing power. Free consultations with bankruptcy attorneys, Redman Ludgwig, P.C., dedicated to helping Indy Auto Finance guide its clients into a positive direction, allowing Indy Auto Finance to assist in achieving the professional help and financing you deserve regardless of your situation. We offer each customer information and assistance including Credit counseling, all in an effort to provide the tools needed to move our clients in positive direction towards rebuildiing credit that helps each individual in the long run, that is what really matters to Indy Auto Finance. Contact us today to learn more about our bad-credit auto-financing solutions available in Indianapolis, Indiana. "INDIANA'S BEST AUTO FINANCE AND SOLUTIONS SPECIALIST"